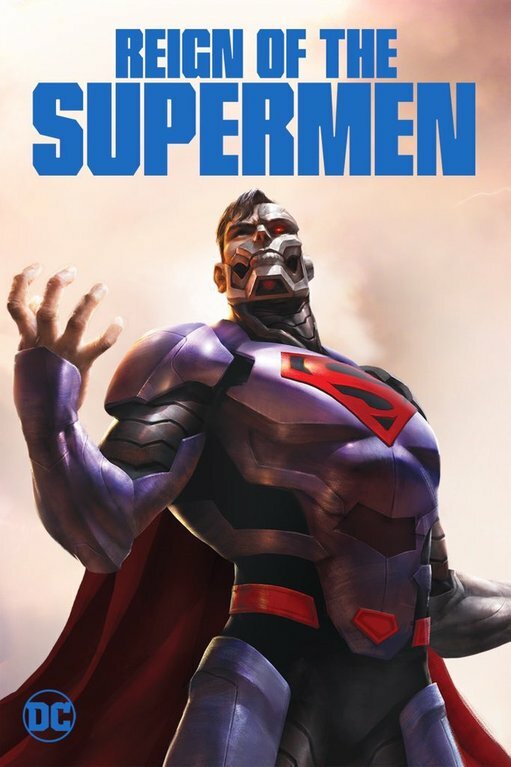 Warner Brothers Animation and director Sam Liu continue the story six months after The Death of Superman. 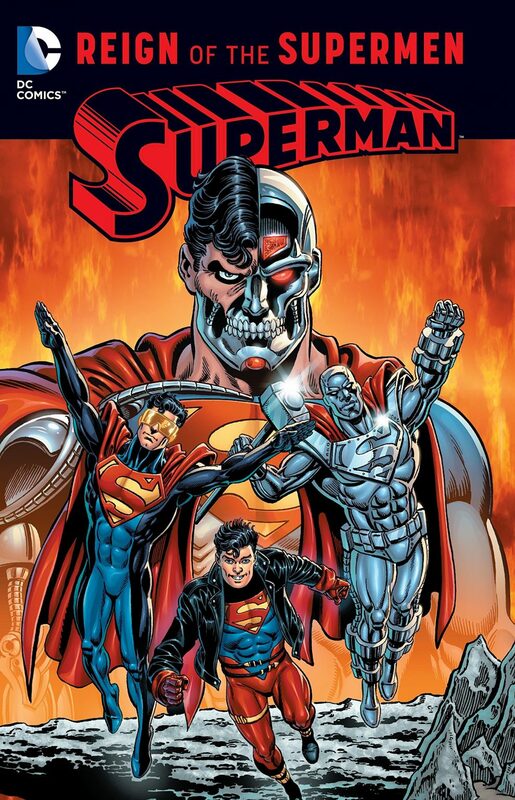 In that time four new Supermen have shown up: Steel, Cyborg Superman, Superboy, and The Eradicator. 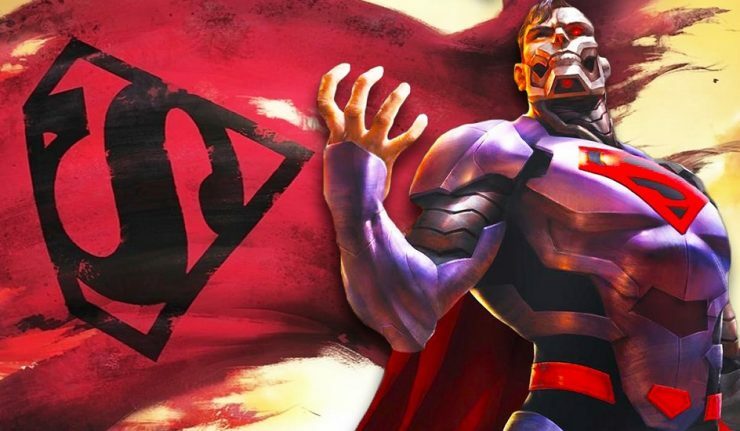 This is the Reign Of The Supermen. Lex Luthor is still trying to win over the people of Metropolis but doesn’t succeed. How could he ever save the day over Superman? 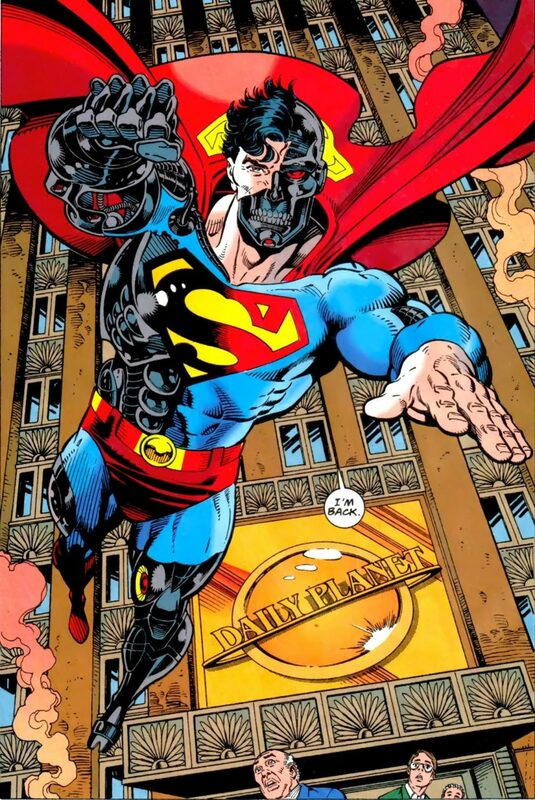 Lois Lane still doesn’t give up hope that the original Man Of Steel is still alive and she gets in way over her head investigating the Cyborg Superman. Whenever Sam Liu directs a film there’s a high chance that it’s going to be good. 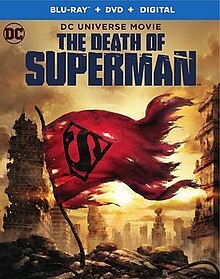 Not only did he direct The Death of Superman, but other DC animated films, like: The Killing Joke, Batman and Harley Quinn, Batman: Gotham By Gaslight, Batman Year One, and All-Star Superman (to name a few). There is plenty of humor brought out by the characters. Lex Luthor delivers one-liners to Lois. Superboy is such a realistic adolescent. He gets showered by teen fans, and insists on being called Superman instead of boy. It’s great how he pouts when he’s getting yelled at, and how he never obeys what Lex Luthor tells him to do. There is also an end-of-the credits scene that is funny and a must see. Great voice actors!! 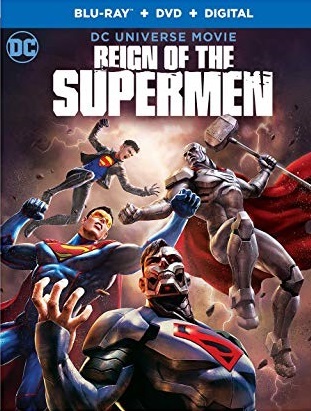 Not only do the actors from The Death of Superman return to reprise their roles, but the actors who fill the Supermen roles make fantastic additions to the cast. 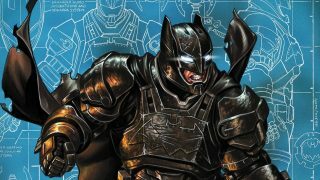 The writers did a fantastic job adapting the comics as a movie script, there’s even a surprise twist to the plot that left some fans saying “I knew it!” in theaters when it was shown for the 2-day double screening in the States this last January. 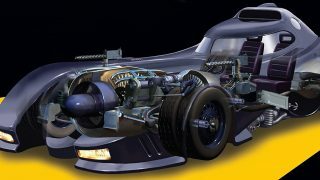 The only complaint I have is the long waiting period before the next film comes out! 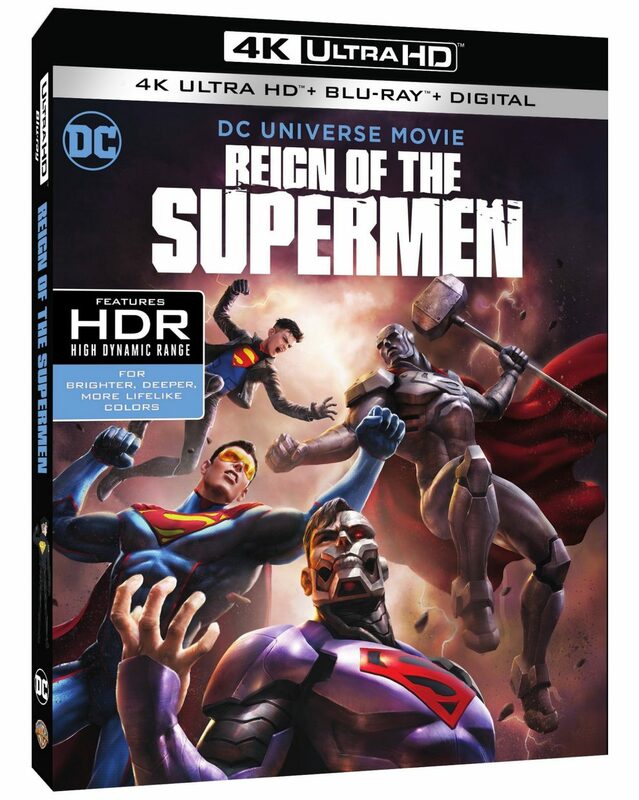 Both films are available to stream on the DC Universe streaming service, on DVD, Blu-ray, 4K HD, and digital download.